Situations requiring survival training come without warning. Therefore you have to be ready and have to be able to react fast in any of them. You could get lost in the forest, be victim of a collision or a natural disaster. We are offering a course that teaches you techniques and gives you tools but as well confidence in your knowledge and your abilities to react correctly when a survival situation arise. This survival course is perfect for you to learn how to live and survive in the forest as the entire course is given in the wilderness. Learn how to find your way out of tricky situations and learn how to see the nature differently. Everything you need is around you, waiting to be used. In this six-day course you are able to go deeper in the knowledge of survival, and learn about details that clearly make a difference when a survival situation appear. On top of the basic techniques that are taught in our shorter survival programs, you learn how to use medicinal plants, how to make rope and much more. 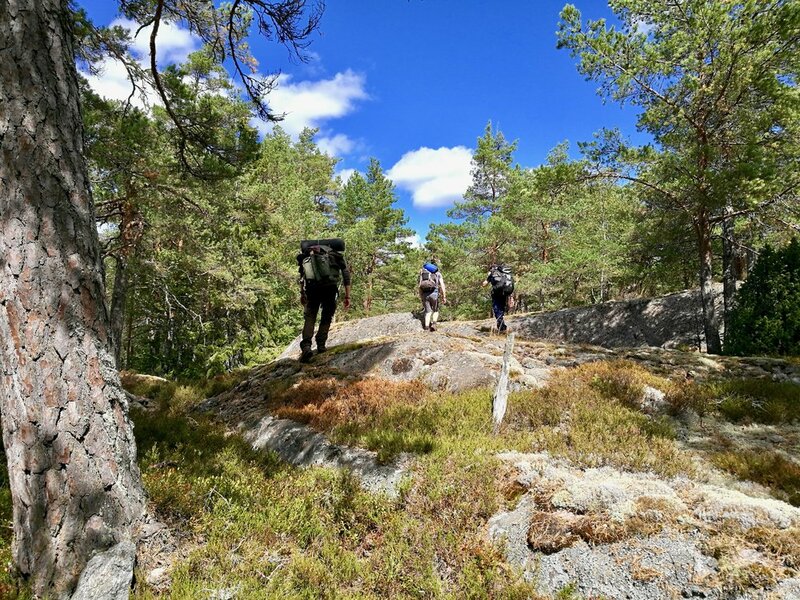 This course also gives you the chance to be introduced to the long term survival, leading to bushcraft and how to prepare the forthcoming seasons. Thanks to those 6 days, you get the opportunity to live in your survival shelter for the last two nights, using all the knowledge you have been gathering during the first 4 days. Your instructor will be present to guide you throughout the entire course. Food - what to eat? Where to find it? How to prepare it? Water - where to find it? How to collect it? 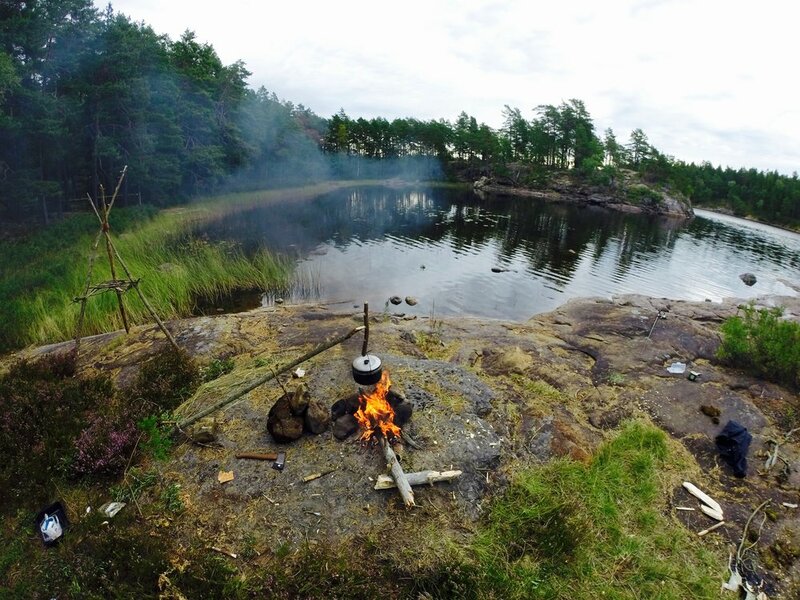 Encampment - tools, kitchen equipment, efficiency and use of the nature. Rope - how to make it? With what? First aid - some easy tricks to master.